The upcoming Academy Awards, the biggest night in Hollywood, will take place this year without a host for the first time in three decades, organisers said on Tuesday (Feb 5). 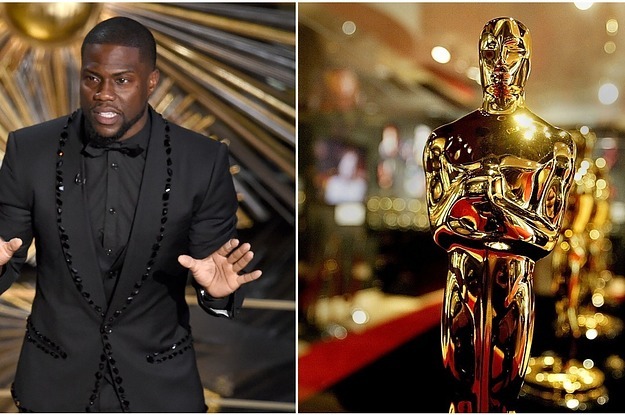 The Academy was left host-less after actor and comedian Kevin Hart pulled out of the gig in December following a backlash on social media over homophobic tweets he made several years ago resurfaced. Billy Crystal hosted the show nine times – second only to the undisputed king of Oscar hosts, Bob Hope, who hosted 18 times from 1940 to 1978.